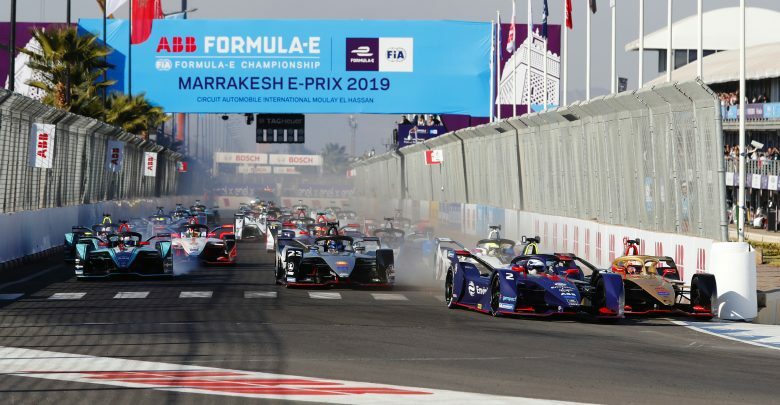 Vergne started on the front row alongside Envision Virgin Racing’s Bird and despite an average getaway made a lunge into Turn 1 in which he brushed the right-rear of Bird’s car, spinning his DS Techeetah round. From the back of the field Vergne recovered to fifth before the safety car came out for Antonio Felix da Costa’s stricken BMW Andretti. “[It was] idiotic. Obviously I made a mistake in Turn 1 and I lost everything,” he said. “I clearly made a mistake. I don’t remember the last one I did. “Some drivers will tell you that [it was a brake issue]. I’ll tell you I was an idiot and that I made a mistake. “I went to apologise [to Bird], there was nothing I could do. He even knows that I spun to avoid crashing into him, I didn’t want to ruin his race. 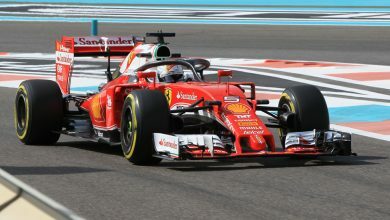 “If I crash into him and I destroy his race maybe I have a 10-place grid penalty for the next race, I don’t want that to happen, so I decided to spin instead of crashing into him. “I came from last and 20 seconds behind the leader and before the safety car came out I was only four seconds [behind]. So it was a great comeback. Obviously I feel extremely frustrated but that’s racing. His team-mate Andre Lotterer also made a recovery after a mistake in qualifying left him 20th on the grid. He finished the race just behind Vergne in sixth. 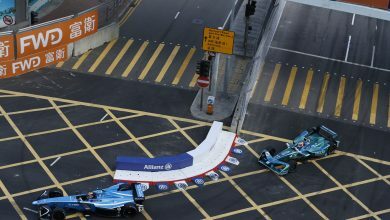 “We limited the damage from the little mistake that cost a lot in qualifying that sent me to P20,” he told FormulaSpy. “It was looking good in FP2 to be at the front, we have a good car obviously. So it’s disappointing to have compromised the weekend like that and limit the damage to P6.